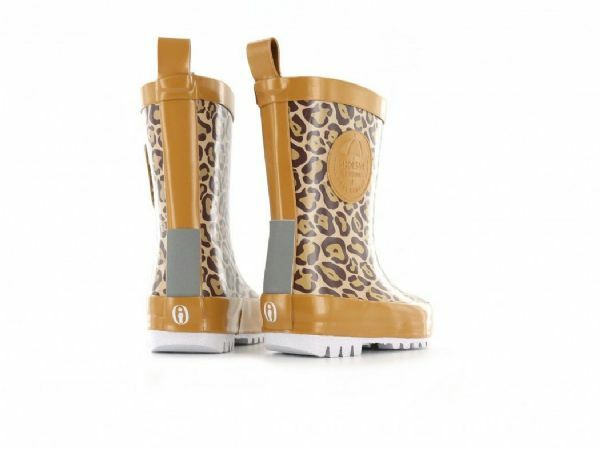 Children's wellies that make rain fun! 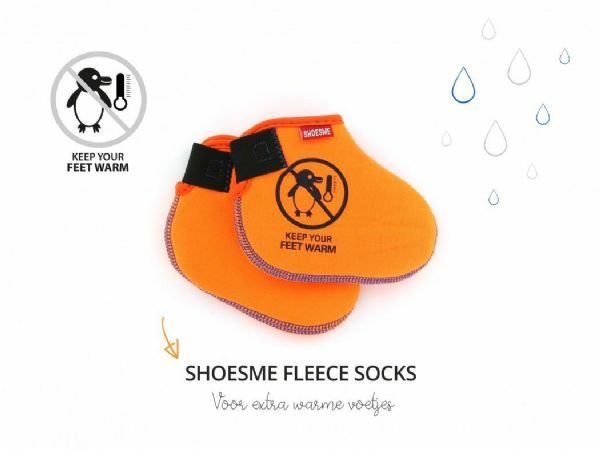 They are comfortable, in bright colours and suitable for diverse weather conditions, thanks to the supplied fleece sock. 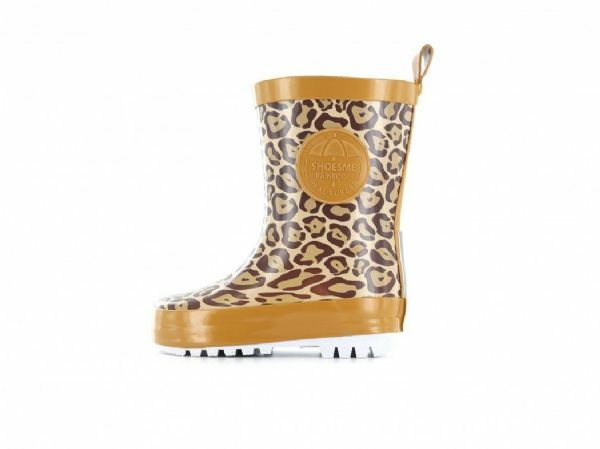 These Shoesme wellington boots are beige with an allover Leopard print and are made from 100% rubber. The lining is the same colour with a fabric texture which creates a luxurious look and feel. The welly is supplied with a special fleece sock, making our wellington boots suitable for all year round. The footbed has been desinged to maximise the comfort of the wellington boot.